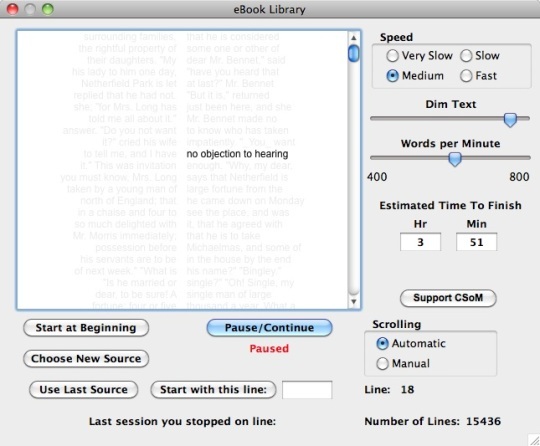 eBook Library supports speed reading plus an eBookshelf. 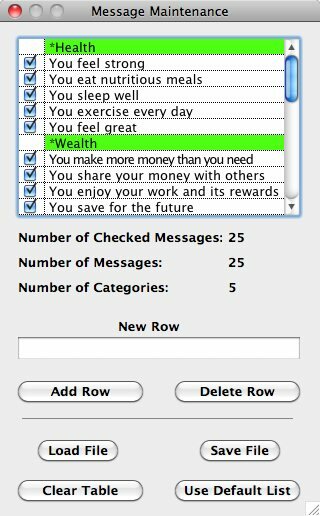 You can practice your speed reading skills using plain text eBook files with speeds between 50 wpm and 1500 wpm. Reading speed is set using four ranges (very slow, slow, medium, and fast) and a slider is provided to adjust the speed within each range. Speed settings are saved between sessions. Any plain text file may be used but eBook text files can be downloaded free from the internet. The user should copy just the eBook text (do not include text before or after the actual book text), paste into a TextEdit file and save as plain text with Unicode UTF-8 encoding. This file is then used as a source file. Select this source by clicking on the "Choose New Source" button and navigating to the file. If you do not finish reading a text file, eBook Library remembers the last line read and provides this information when you relaunch to continue reading. In that case, you would click on the "Use Last Source" button to load text saved during the previous session after parsing. You may start reading at the beginning or at any line. 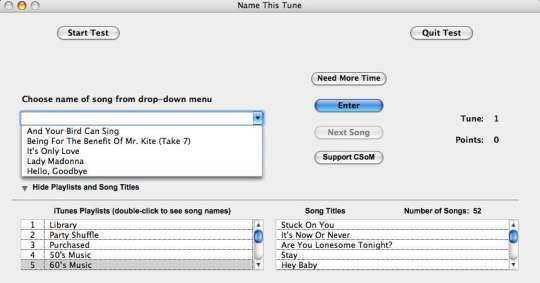 You may select automatic or manual scrolling. 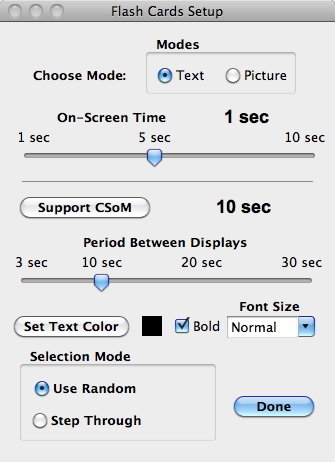 A "Dim Text" slider is provided to set the darkness of background text. Estimated time to finish is displayed. 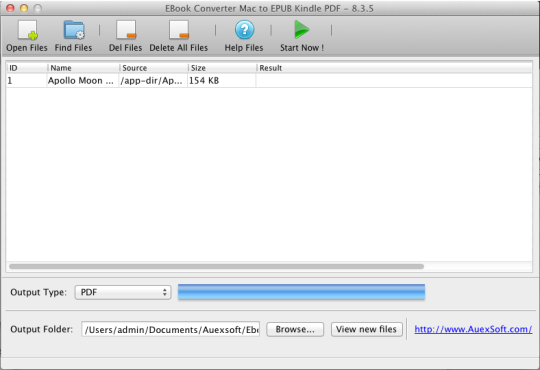 When you first launch eBook Library, a folder titled "eBookshelf" is added to your Documents folder. The eBook menu includes a menu pick to help you find free eBooks on the internet, a menu pick to load a file from your eBookshelf and another menu pick to let you save a parsed text file to your eBookshelf. 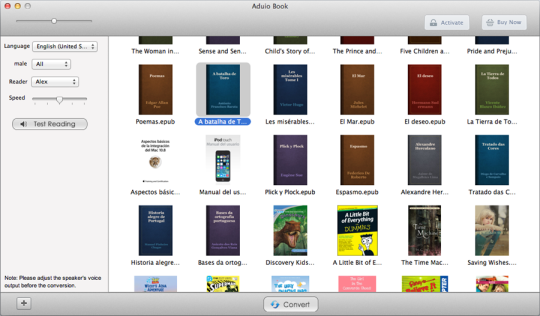 An eBook loaded from your eBookshelf appears in the display almost immediately. A Help window is available.